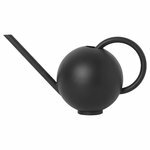 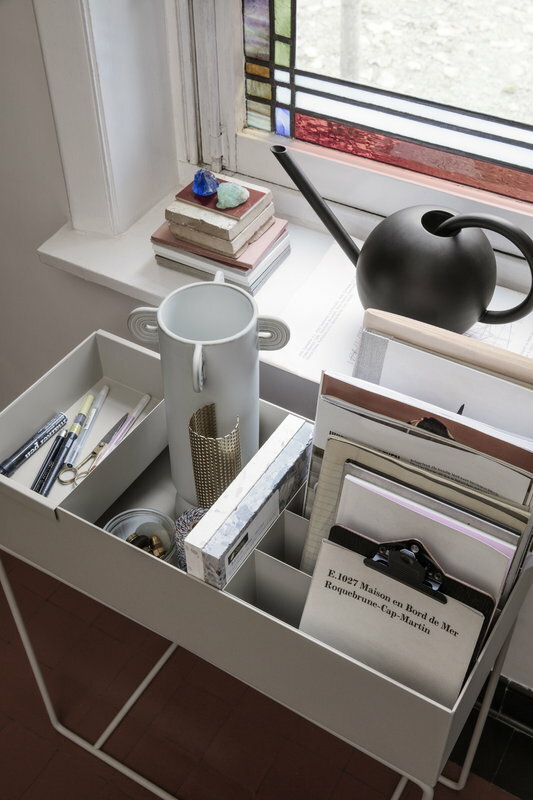 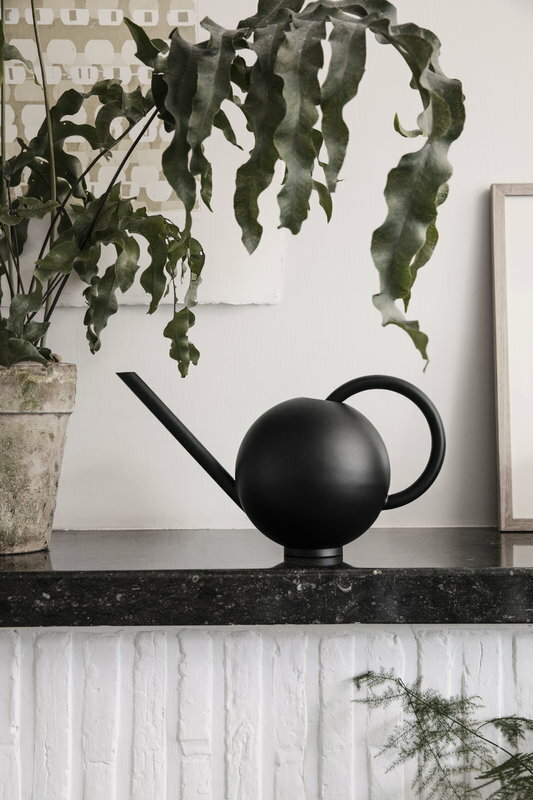 Orb watering can by the Danish Ferm Living is characterized by a round handle and body that can hold up to two litres of water despite the compact size. When watering the plants, the long and slim neck makes it easy to direct the water straight to the roots. 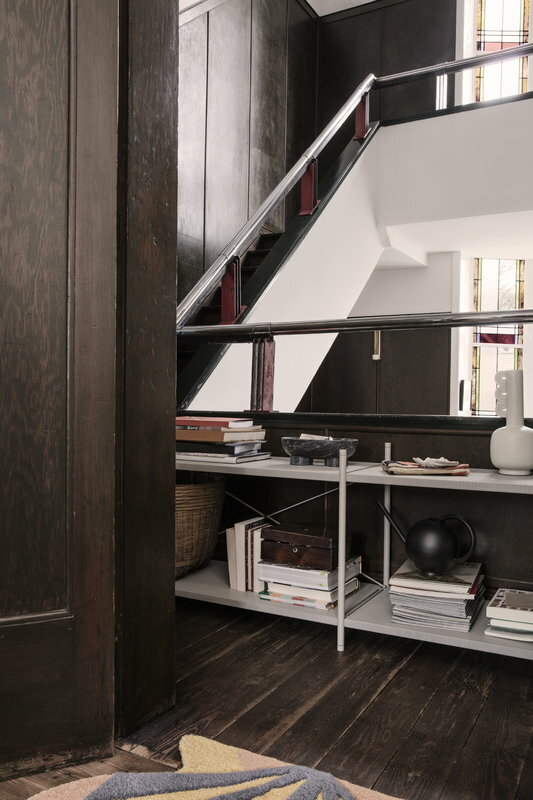 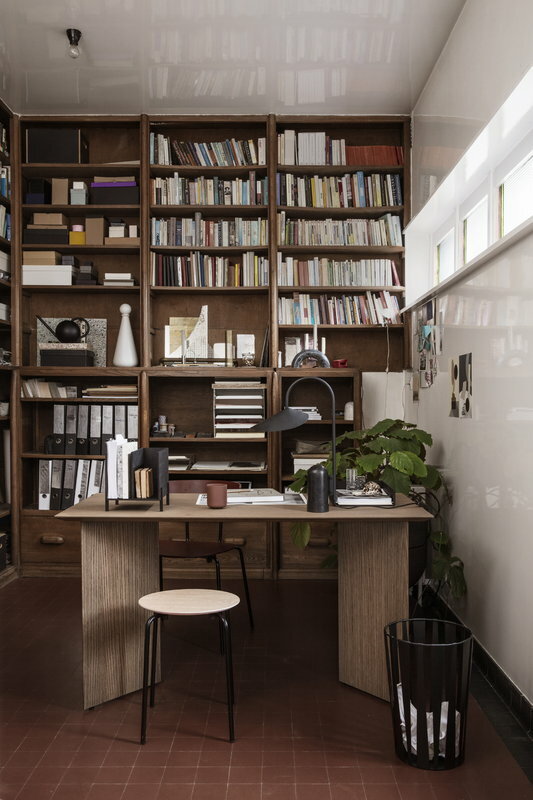 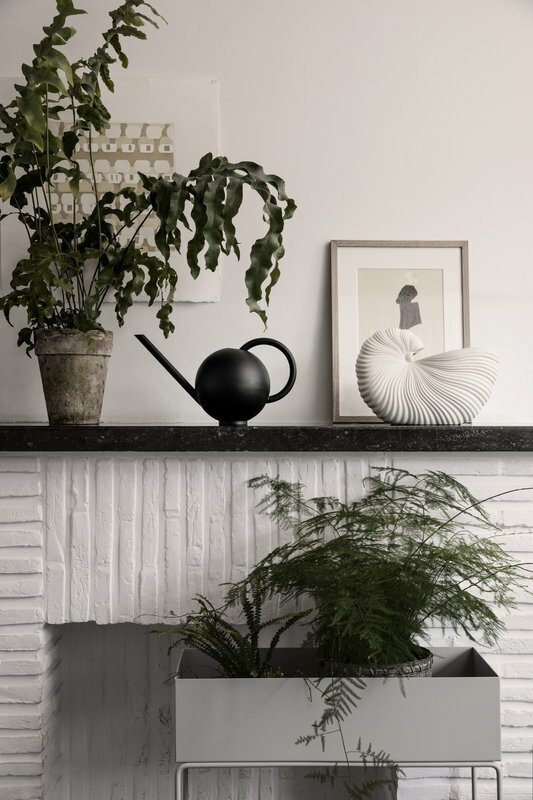 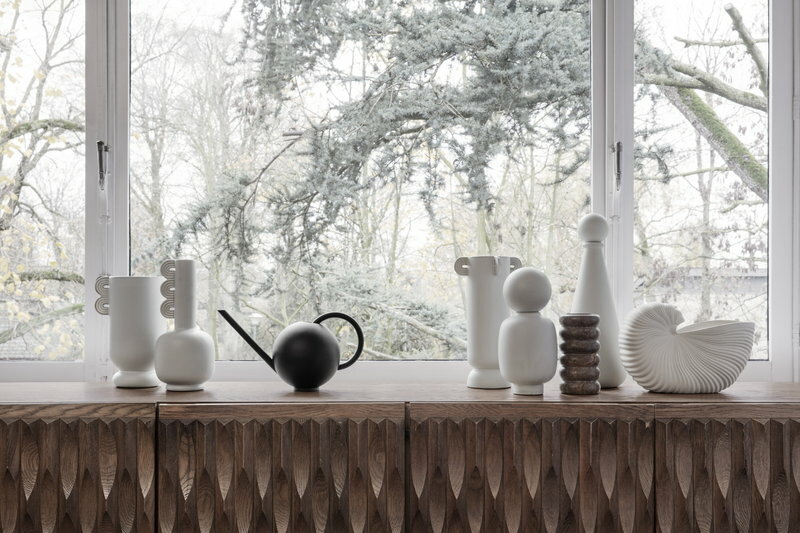 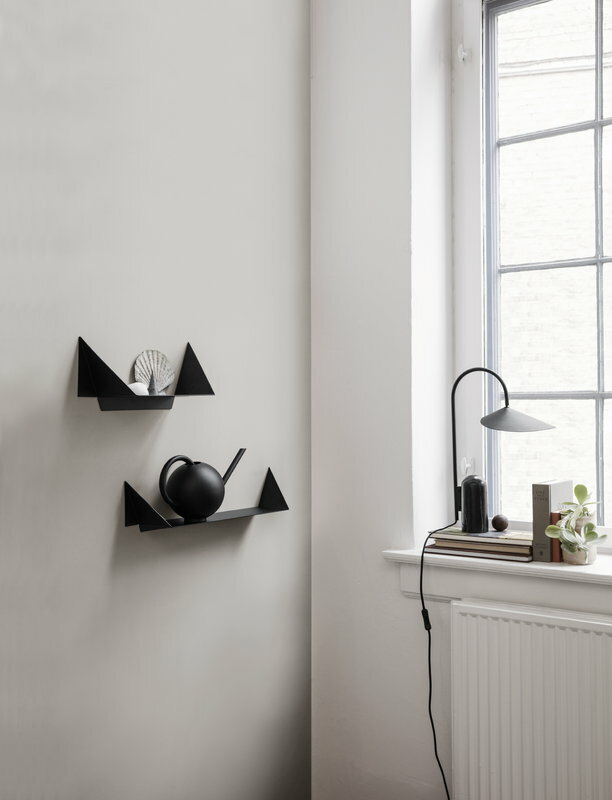 And when not in use, the Orb adds a touch of sculptural beauty onto a shelf or windowsill.